Gifts from the Pirates: "The way I see it, if you want the rainbow, you gotta put up with the rain." Its another grim day of bleak british weather, im quite sure summer is supposed to be starting any day soon. 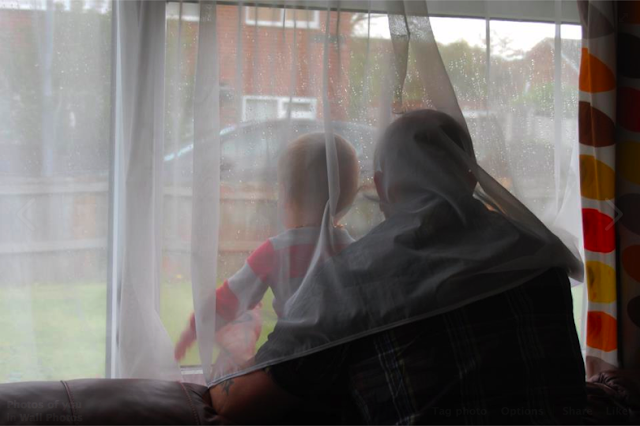 The worst thing about the grotty weather is not being able to go out and do much, its really frustrating. At least i managed to get some house work done. While tidying Seth's room earlier i started to think about what i used to do when i was younger and stuck in doors. On many occasion i would be found practising my Bulldog on my teddies swanning about my room doing my best impersonation of Davey boy smith. On the rare occasion that i was allowed a friend over on these dreary days i would sometimes partake in a little one on one of the Top Trumps variety. 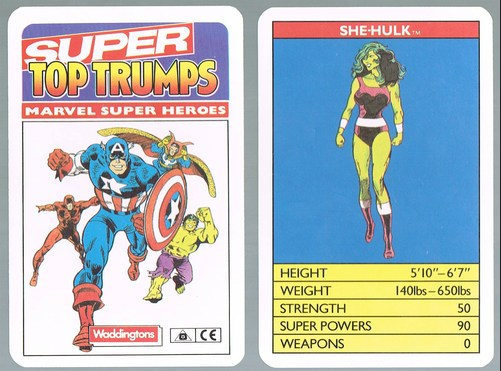 Top Trumps always seemed like a good idea but chances are 10 minutes into a game you were pretty fed up of passing the cards back and forth. 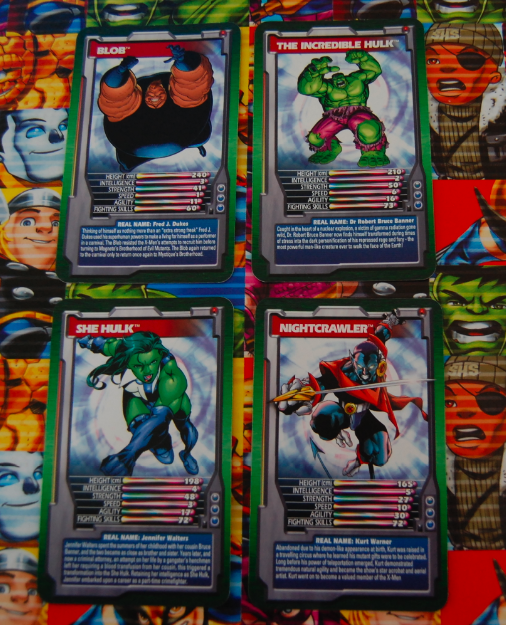 Above are the cards i used to play with, and i wish i still owned them now as they go for a fair bit on eBay. 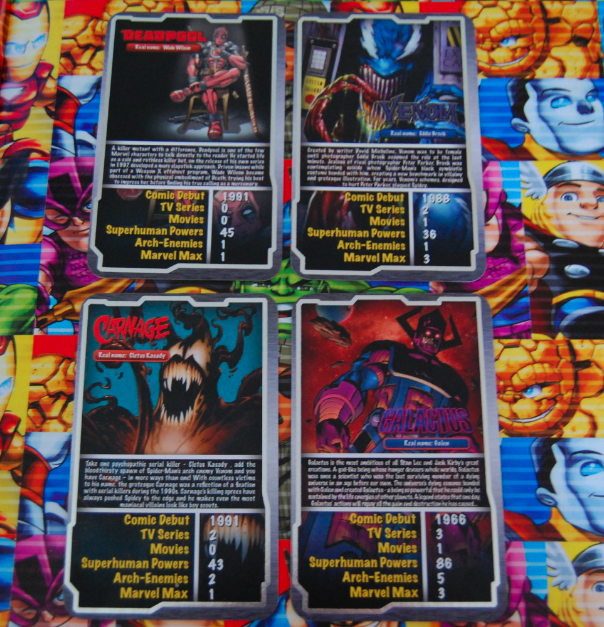 Despite knowing that the games can take forever and they lose their appeal after 10 minutes i still think the cards are great so when we went to Florida earlier in the year i decided to get Seth into them with the hope that they might kill an hour or 2 on the long flight there. They've come in quite handy for introducing new characters to him and will do with Opeie when he gets a little older and starts to understand why there is so much Super hero merchendise around the house. Seth actually really loves playing these but doesnt really have much of a poker face while playing. If its his turn and he calls out height and starts giggling you know he's got Galactus and if he call's out speed (with the same snigger) you can guarantee he's holding Quicksilver in his hand, its adorable. 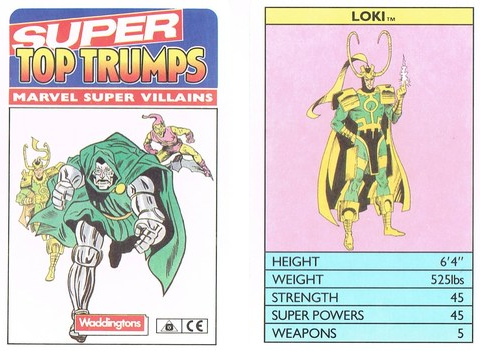 Playing Top Trumps is certainly a good way to keep Seth occupied and also to keep his mind off things especially if he is feeling ill etc. Three of the set's can me mixed too giving you the option of an Ultimate game (this has the disadvantage of making your game go on for hours usually ending in just giving up or having to finish because its bed time). This can be used in a clever way though to make children sleepy at bed time especially if you take your time reading your cards (not that I'm the sort of dad that uses tricks to get the kids to sleep though Hmmm....). 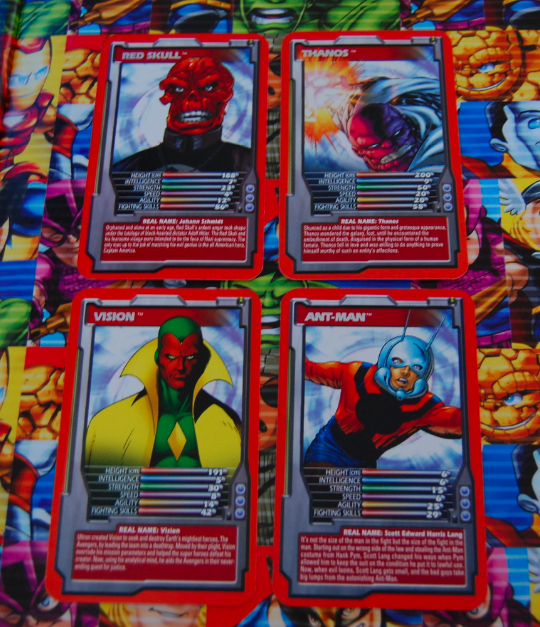 I used to be exactly like Seth too - I'd get so excited knowing I had the best card! Great post, reminded me of some great times playing Trumps! well your never to old to have another game. you'll probably still get excited when you have the best card. "Expect nothing. Live frugally on surprise." "You remain a poor choice, little brother." "I ain’t afraid of no ghost"